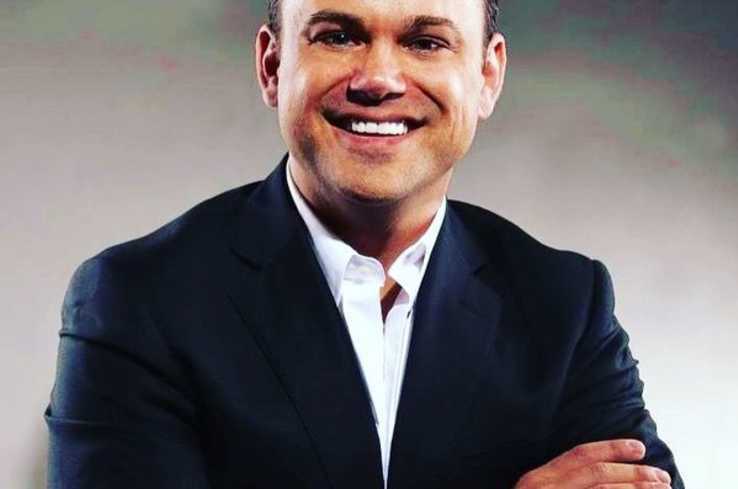 Ryan C. Lowe is a professional motivational keynote speaker & the author of the book entitled “Get off Your Attitude.” He is also a sales, customer service and leadership trainer. 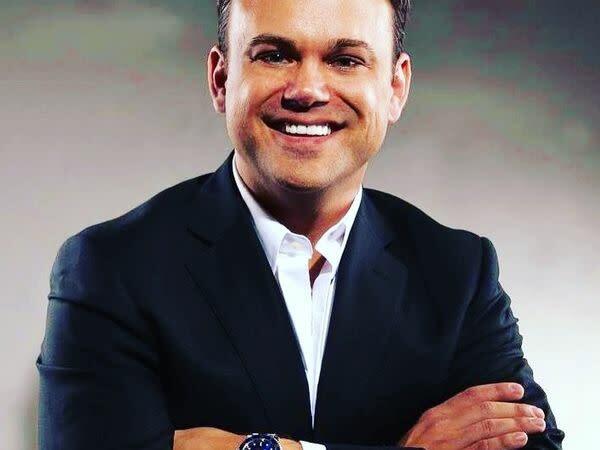 His passion is to work with organizations that want to inspire and motivate their leaders and team members with principles that will help create a positive culture and mindset to achieve excellence. For more information his speaking and training services, visit www.getoffyourattitude.com or call 504-900-3127.